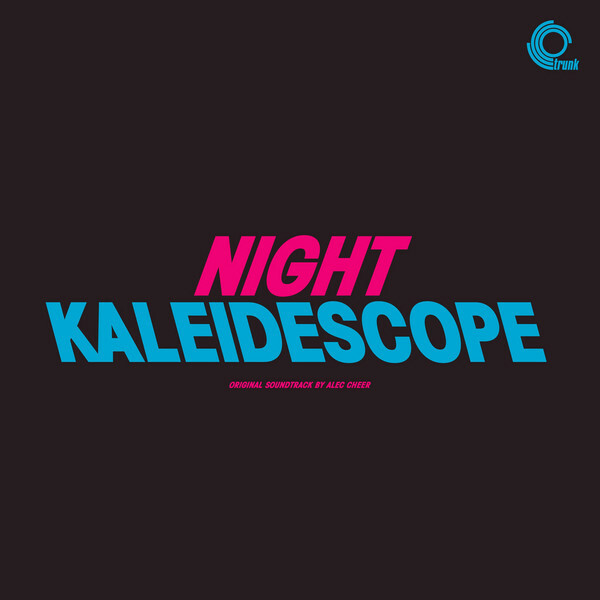 ‘Night Kaleidoscope’ is Alec Cheer’s totally classic-sounding synth score for a “micro-budget” psychedelic vampire horror directed by Grant McPhee and shot in Edinburgh. As ever Jonny Trunk has sniffed out another peach for his Trunk emporium, giving up very eldritch, tense and austere soundtrack that matches the film’s UK-styled parallels to Lynch or Cronenberg. 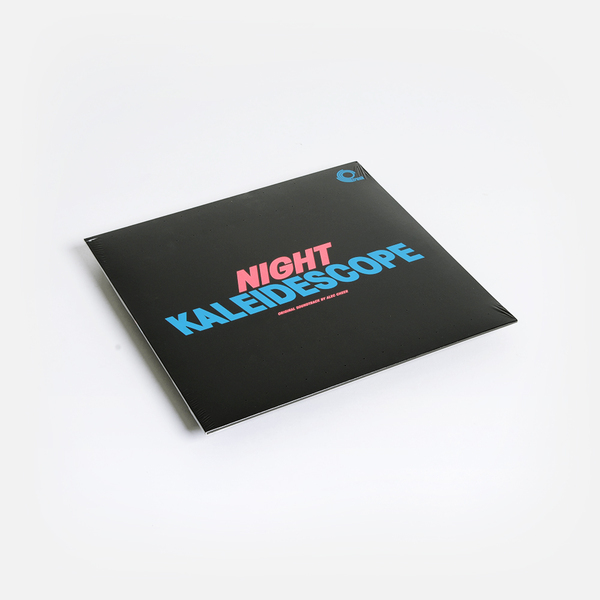 By that token, it could be compared as Pye Corner Audio paying homage to John Carpenter, oozing with bloodstained synths and peppered with driving, wood-fired drum machines at important junctures. Most impressive and perhaps refreshing is Cheer’s sense of reserve and economy, keeping listeners on the edge of seats rather than bombarded with signposts.